Why do developers choose Kong? Why do you like Kong? Why do developers choose Istio? Why do you like Istio? 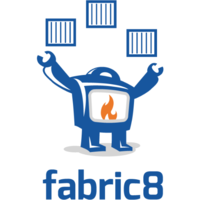 Why do developers choose fabric8? Why do you like fabric8? What are the cons of using Kong? What are the cons of using Istio? What are the cons of using fabric8? How much does Kong cost? 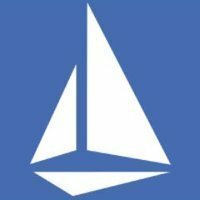 How much does Istio cost? How much does fabric8 cost? What tools integrate with Kong? What tools integrate with Istio? What tools integrate with fabric8? What are some alternatives to Kong, Istio, and fabric8? We're a small startup in San Francisco (team of 18 people). After spending lots of time building our core technology, it was time to bring it to life and deploy with several very large customers (500+ API requests/customer/minute). 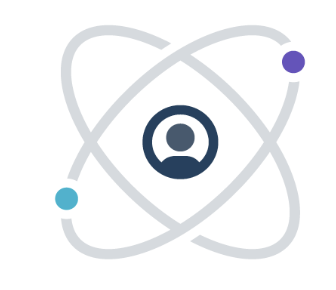 We looked for a solid API management solution that would allow for easy authentication, quick installation and great logging features (requests and responses). After looking at various (very) expensive solutions out there, we ran into Kong. After testing it for a few days, we deployed quickly to production to serve the needs of our customers. 3 weeks in, our experience has been great. 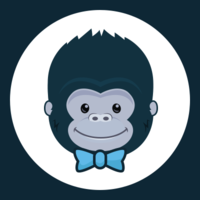 Highly recommended to anyone who's looking for API management solutions. P.s. Scored "Reliability" as "OK" for now with lack of data. Will definitely update once we've had Kong in production for a longer period of time.